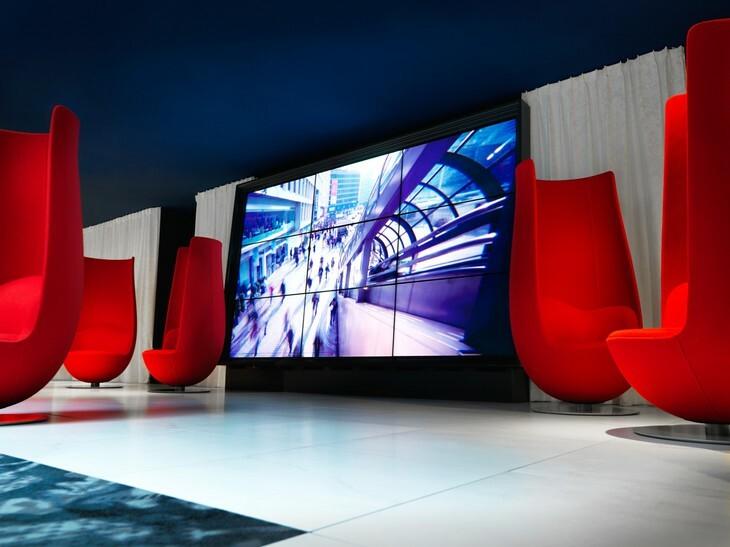 Welcome to the Andaz Amsterdam! And just like others hotels here, it is unique. 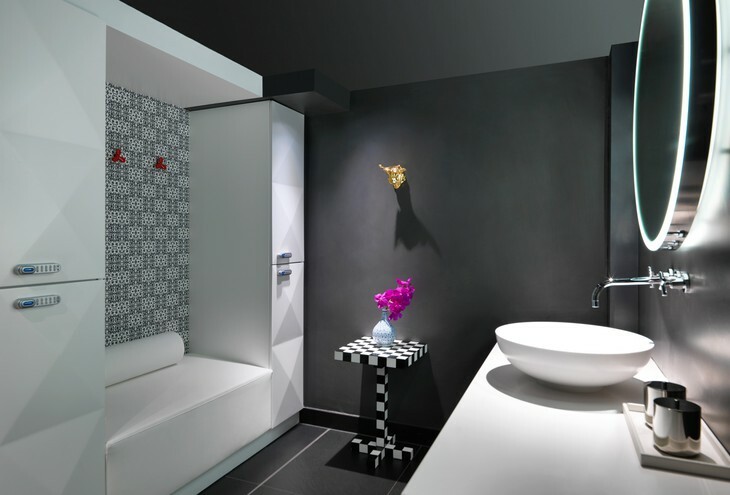 Even very unique, as its designer Marcel Wanders created a whole hotel based on the Alice in Wonderland. In whole building you can find the amazing stories from the book hidden within the design features. You can expect your room to be individually decorated with everything you might need: TV, a minibar with complimentary drinks and snacks. The spacious open-plan bathroom has a shower, toilet, bathrobes and free toiletries. Hotel is located in the very center of Amsterdam, so you'll have a great base for your city exploration. That is if you'll have some time left after admiring the hotel!